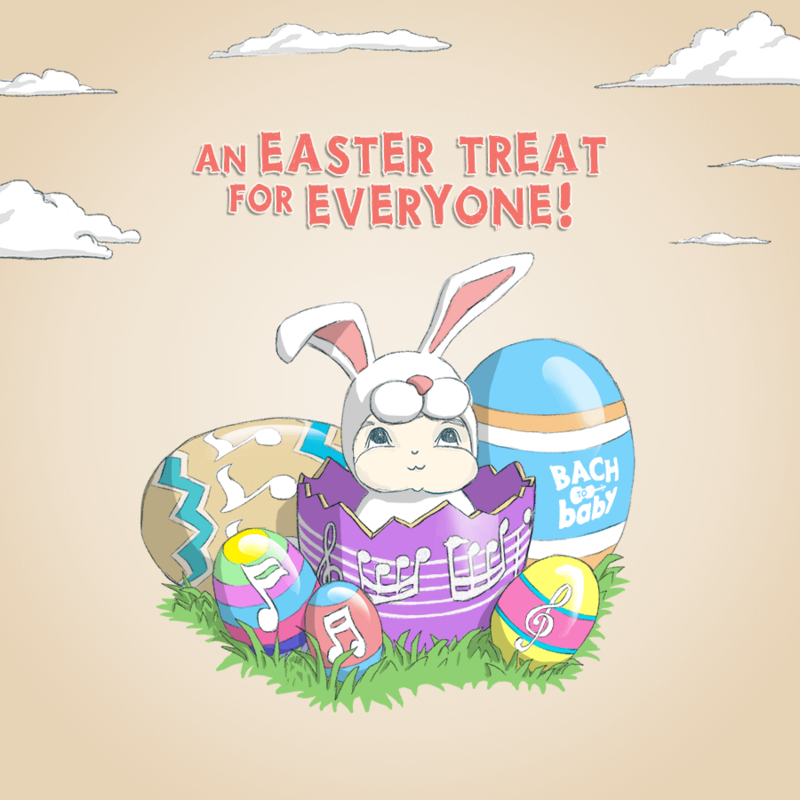 Rather than adding to the chocolate mountain, treat everyone to a Bach to Baby concert this Easter. Something everyone in the family can enjoy ... even the littlest members! We think music should be shared by all, from babies to school children, from mums, dads, grans, to carers of all sorts. So join us for a true family concert this Easter and remember up to 2 children come in for FREE with every adult! During Easter you will find concerts that are part of our Victoria 200! celebration, a special series of concerts celebrating the 200th birthday of Queen Victoria. Follow the links to Bach to Baby Easter concerts below to find more info and to book. See you at a concert very soon! Miaomiao and the Bach to Baby team.